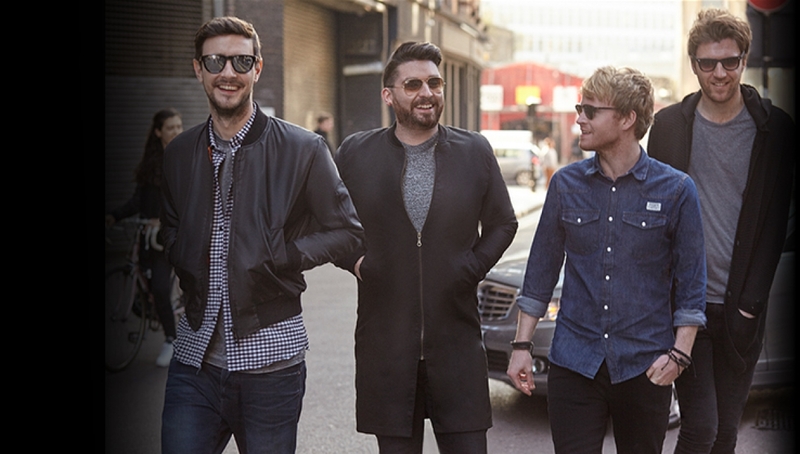 Due to ongoing structural repairs taking place at the O2 Shepherds Bush Empire, the Kodaline shows on 25-28 March have been moved to 26 March at the Roundhouse, and 27 March at the Eventim Apollo Hammersmith. For ticket holders from the show on 26th March, you tickets will be reissued for the show on the same date at the Roundhouse. You do not need to do anything now, we will contact you again in the coming days with details of how to get your new tickets. Please note tickets from the original O2 Shepherds Bush Empire shows will NOT be valid for the new dates – all tickets will need to be reissued. We will try wherever possible to reissue like for like tickets, but if you would like to get a refund, these are available.